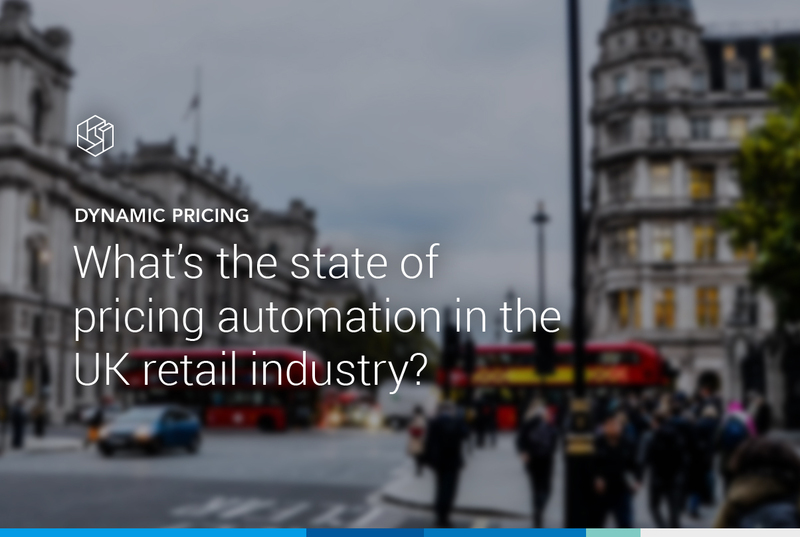 What’s the state of pricing automation in the UK retail industry? Omnia surveyed 150 retailers across the country to uncover the answer to this question. We asked these retailers how they use technology in their pricing and market strategies, then analyzed the results to create a full Retail Pricing Wars report. The results were quite interesting. 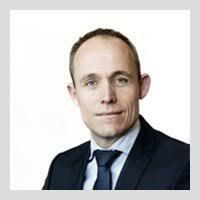 In all, the data suggest UK retailers struggle to keep up with the rapid pace of e-commerce, and many fight the tide without the proper technological tools. This reflects recent findings from Microsoft that UK retailers fall behind in integrating AI and automation into business. Want to read the full story? Click here to download your version of Retail Pricing Wars for free.